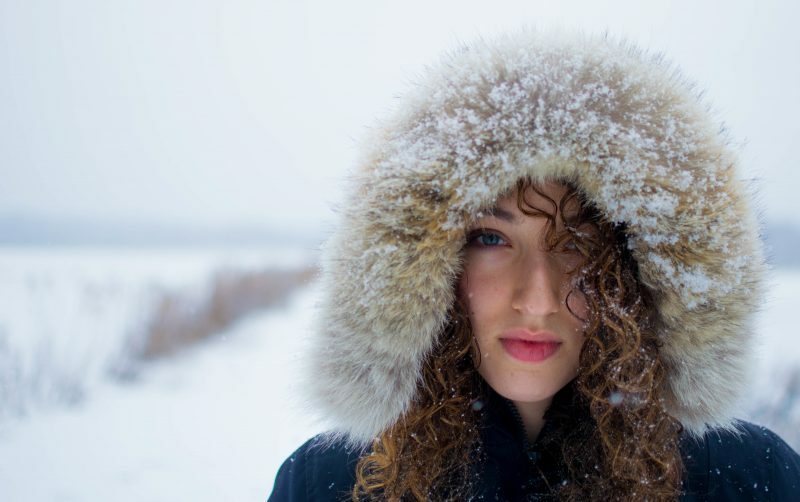 During the winter months many of us complain about the effect the cold weather has on our complexion, leaving skin looking lacklustre and feeling dry. However, the colder seasons are actually the best time to book in and undergo a variety of skin related cosmetic procedures. At Reflect Medispa, we offer multiple treatments that help to improve the appearance of your skin, both on your face and body. Laser procedures and skin peels are not as effective or safe on tanned skin for hair removal or treatment of sun spots and pigmentation. Therefore, winter is the perfect time to book in treatments to work on skin rejuvenation, fat reduction and hair removal! We offer a variety of peels by Schrammek, Image and Obagi to help erase damage that may have been accumulated over the summer months and get rid of sun spots and even out hyper pigmented areas. Alternatively, IPL is a technology involving a type of laser that heats the dermal tissue without harming or removing the outer epidermal layers of the skin. The body’s natural processes then work to break down and remove these marks, visibly reducing skin conditions such as acne, scarring and sun damage after just a few sessions. Dermapen has revolutionized acne scar treatment due to the great results and minimal downtime, also helping with overall skin tone and tightening. We can also use micro needling for stretch marks, as it helps them fade by stimulating collagen production, enhancing the skin’s ability to repair itself. Usually a series of Dermapen treatments is performed to achieve the desired end result. For facial treatments, each session usually takes around 45 minutes, or up to 90 minutes for treatments on the large body area. All you need to do is sit back and relax. 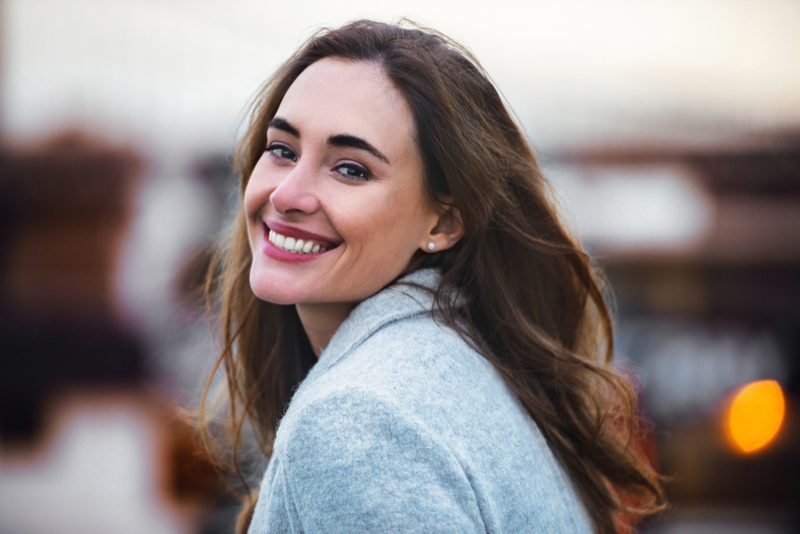 After just one session, you’ll be left with a smoother, younger and healthier looking skin, and with no downtime following treatment you’ll be able to get on with your day straight away. Laser hair removal is most effective and safest when the skin is not tanned. It targets the dark hair best when the surrounding skin is the lightest. Therefore, laser hair removal works best in the winter and spring months. Also, it gives you time to get a full course of treatments to be hair-free and silky smooth by summertime! Are you tired of trying every trick in the book to hide your double chin? Our new treatment Ultraformer will eliminate this problem – it can be applied to your face, neck or body to tone and tighten skin. Ultraformer is the most effective non surgical face lift on the market, with no downtime or recovery period and it rejuvenates so deeply into the skin that the results continue to improve even months after treatment. Ultraformer is fantastic as a stand alone treatment, or in combination with fat reduction such as our newly launched non-surgical cryotherapy fat reduction treatment. The treatment tightens, firms and rejuvenates areas of skin that can be left untoned after fat reduction and weight loss. Whichever treatment you choose, Reflect Medispa are here to help you to look and feel your very best no matter what weather!